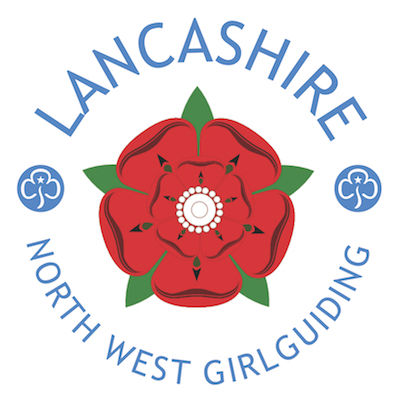 The Trefoil Guild in Lancashire North West is an integral part of the County. Each Division has a Guild which meets locally once a month. The meetings are a social gathering with speakers, demonstrations and other activities. Members of the Guild help at County events and in their local Districts and Divisions. Members are always willing to help and they have a wide range of talents to offer. The Trefoil Guild is open to anyone from the age of 18. The County Network Trefoil Guild is a new group open to all adult Members in the County. The group meets monthly for social events such as Zumba and theatre trips. For more information, please contact Elaine McGougan.